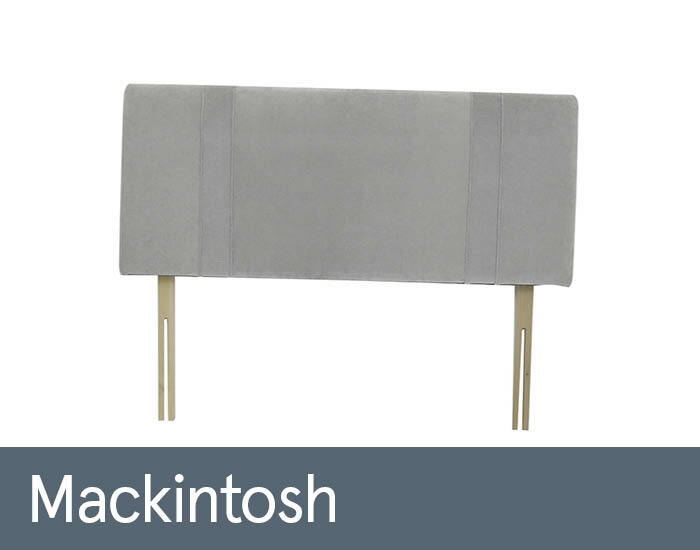 Mackintosh headboard by Harrison was upholstered with attention to detail and designed to complement any bedroom style. This simple and chic headboard will add a perfect finishing touch to any divan bed. Available in different fabrics and sizes.